So I’ve been blogging for a year now. Who would’ve thought that I could keep up this caper for this long? I started this blog as something to showcase my various research projects (as a casual academic I didn’t have a staff page) but in my new role, I have used it to develop and discuss my research ideas, as well as let people know about publications, papers and other things of note. It has been fun, as well as bit of time-drain, but it has really helped me refine my ideas and I’ve got some great feedback from various readers. It has also attracted a lot more people to my publications – the download figures of my articles since I’ve started blogging have been significantly higher. 1. 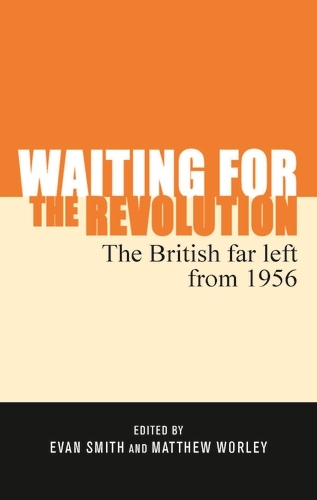 Is this a turning point for the British far left? So thank you to everybody who has read my blog, and a further thanks to everyone who has given me feedback. You’re all fab. I don’t have time to really write something on the prospect of Western intervention in Syria (I’ve got grant applications to write!) but I thought I’d mention two posts on the subject that I think highlight the pitfalls of intervening in Syria for the sake of ‘doing something’. The first is ‘Syria: The Path to Hell’ by Phil BC on his blog, A Very Public Sociologist. The second is ‘Five Reasons Military Intervention in Syria is Wrong’ by my colleague at Flinders University Matt Fitzpatrick, posted at ABC’s The Drum. As a historian, I would say that while history can teach us about possible outcomes of actions we take, we should not look at contemporary events solely through the palimpsest of past events. Syria is not Nazi Germany, nor is it Serbia or Rwanda in the 1990s, or Iraq in the 1980s. 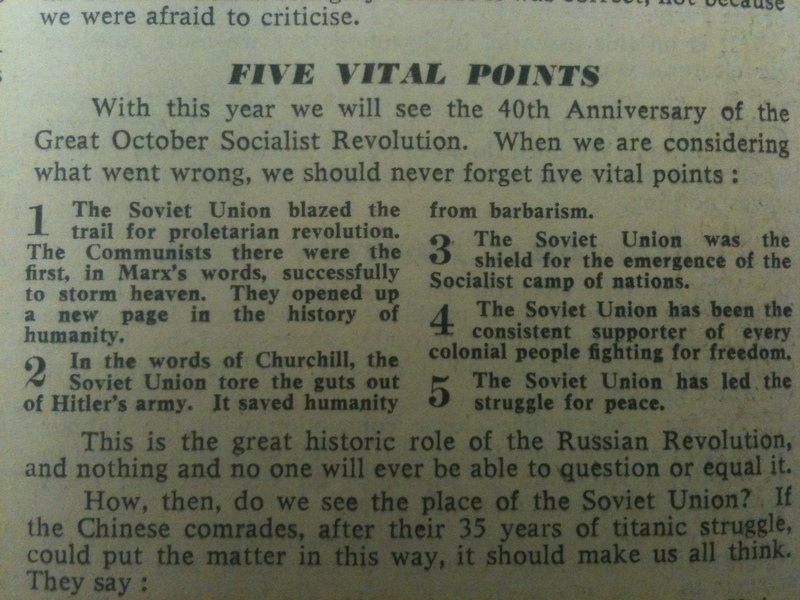 I may post some other tidbits I found in the Daily Worker over the next week, so stay tuned. One thing that I didn’t get to mention in my piece for New Matilda on the history of the intersection between national and border security in the UK was the Agee/Hosenball controversy of the late 1970s, when Mark Hosenball, an investigative journalist and US citizen, was deported after writing about the secretive (and possibly illegal) work of GCHQ. This has obvious parallels with the pressures put on Glenn Greenwald and David Miranda today. Philip Agee and Mark Hosenball were two American nationals who were deported after a very lengthy process from the UK in the mid-1970s. Philip Agee was a CIA officer based in the UK, who was suspected by the US authorities (who allegedly put pressure on Merlyn Rees and James Callaghan to deport Agee) of exposing CIA activities in the Caribbean. 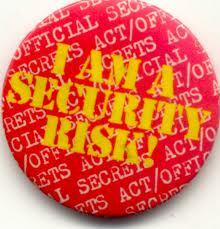 Hosenball was a journalist who had written a piece for Time Out magazine on the UK security services. There was considerable public support for both men to remain in the country, but were eventually deported in 1977.
inclined to think there would be more substance in changing the immigration rules so that the Home Secretary could swiftly deport suspected terrorists without running into the Agee/Hosenball difficulties [my emphasis] and in extending the Prevention of Terrorism Act. Several other documents from the FCO files at the National Archives refer to the Agee/Hosenball case (see the Court of Appeal decision with a good outline of the case here) as highlighting the difficulties in deporting someone from the UK, even for national security reasons, as the Immigration Act 1971 still allowed appeals for those to be deported via the Immigration Appeals Act 1969. However Whitelaw replied that for suspected terrorists to be deported without any appeal, this would have required a major change to the Immigration Act approved by Parliament – a legislative move that he described as ‘highly controversial’. The Agee/Hosenball case shows that the UK security services have used border control practices to intimidate and persecute whistleblowers and investigative journalists in the past, and are seemingly doing so again today. 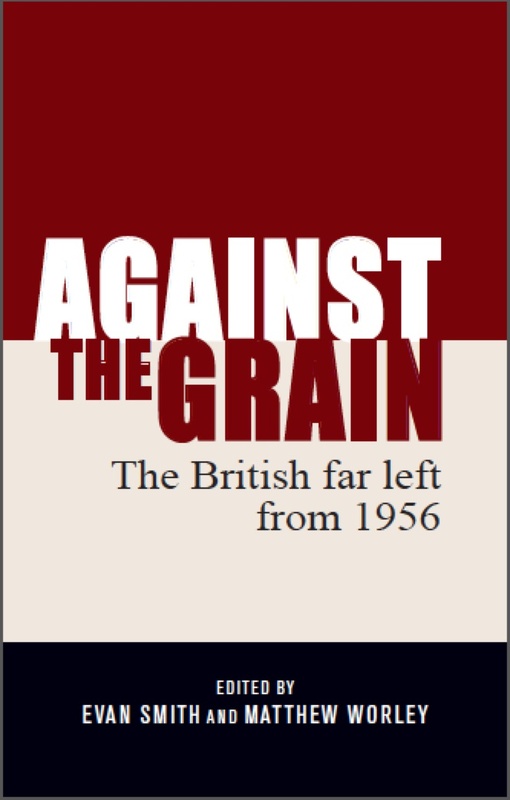 See two articles by Duncan Campbell on the case here (from 1979) and here (from 2007). 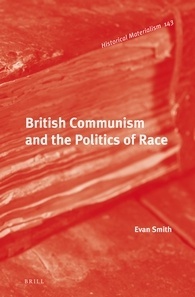 New article at The Conversation (UK): Who will prevent a race to the bottom by UK Border Agency? The academic commentary site The Conversation (UK version) has published a short article by myself on the announced investigation by the Equality and Human Rights Commission into the spot checks in London in the hunt for ‘illegal immigrants’. 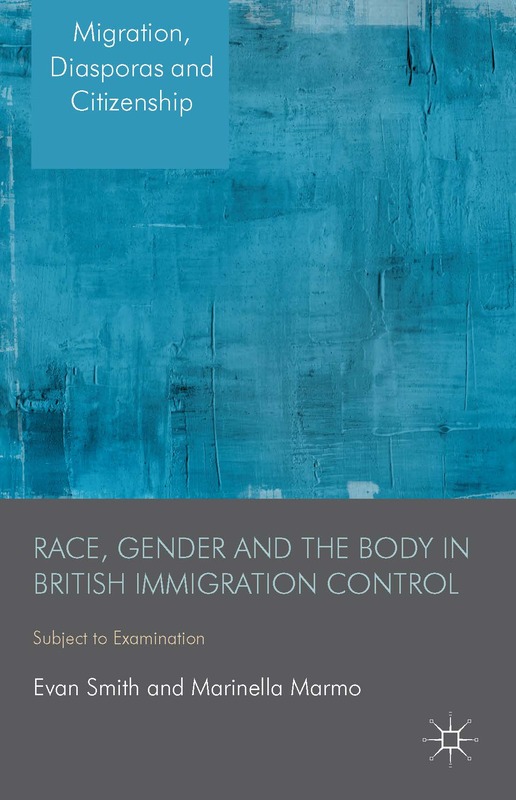 The article looks back at the investigation by the Commission for Racial Equality into the UK immigration control system in the early 1980s and discusses the parallels with the present day. 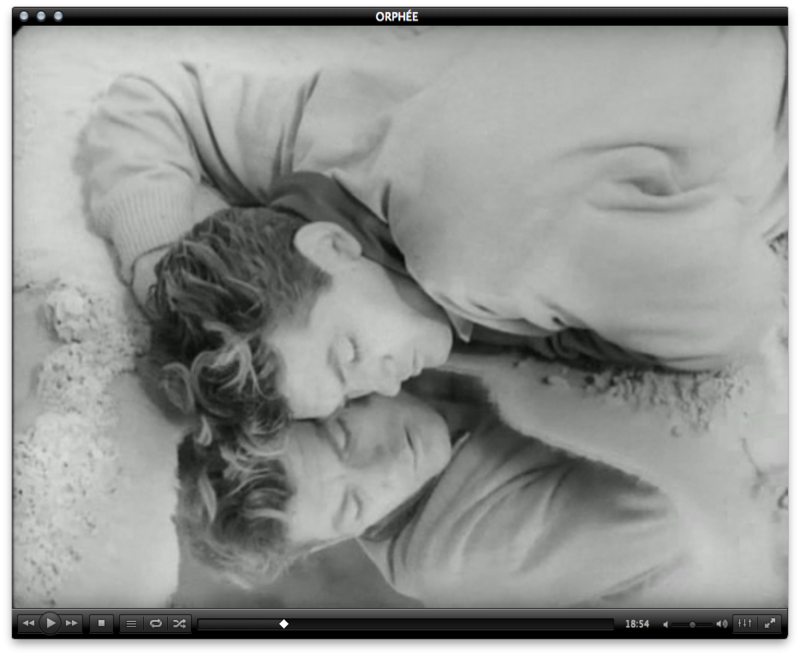 It’s Saturday night, so I thought I’d quickly mention two Smiths-related tumblr blogs that I’ve just come across. 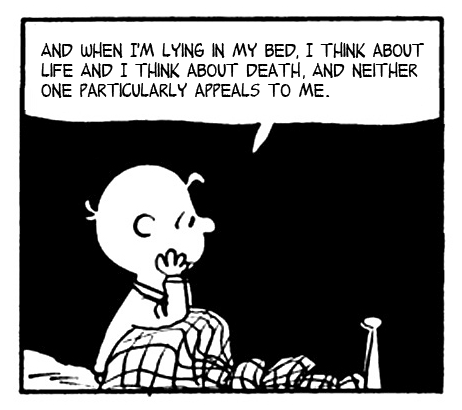 Firstly, the This Charming Charlie tumblr has been all over the internet in the last week, with a witty combination of Peanuts comic panels and Smiths lyrics. Secondly, the Home is Where the Art Is tumblr takes stills from the films that inspired the lyrics of The Smiths or have ended up on the band’s record sleeves. There are a few that have had me stumped – I can’t pick the link to the film The Family Way. So there you go. Visit them now.